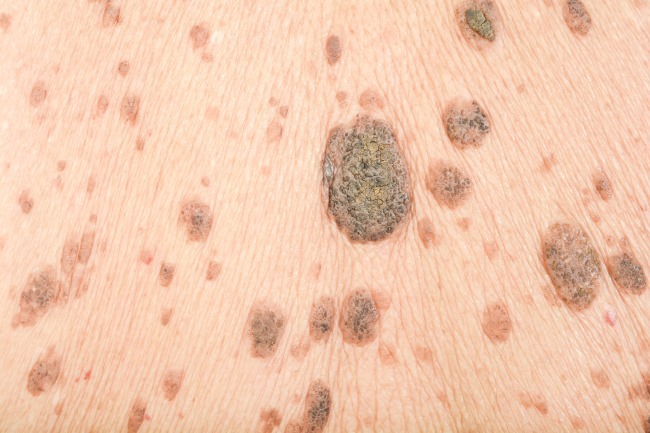 If approved, the new indication could mean pembrolizumab could be used for patients with melanoma. The FDA is expected to take action on February 16, 2019. The study showed that 200 mg of pembrolizumab administered every 3 weeks for up to 1 year was associated with significantly longer recurrence-free survival compared with placebo (P< .001). Pembrolizumab is already indicated for the treatment of patients with unresectable or metastatic melanoma, and received FDA approval for this use in 2014. FDA Accepts supplemental biologics license application for Merck’s Keytruda (pembrolizumab) as adjuvant therapy in advanced melanoma. Merck website. http://www.mrknewsroom.com/news-release/oncology/fda-accepts-supplemental-biologics-license-application-mercks-keytruda-pembrol. Published June 25, 2018. Accessed June 25, 2018. Eggermont AMM, Blank CU, Mandala M, et al. Adjuvant pembrolizumab versus placebo in resected stage III melanoma. N Engl J Med.2018;378:1789-1801. Keytruda (pembrolizumab) or tecentriq (atezolizumab): FDA alerts health care professionals and investigators: FDA statement – decreased survival in some patients in clinical trials associated with monotherapy. FDA website. https://www.fda.gov/safety/medwatch/safetyinformation/safetyalertsforhumanmedicalproducts/ucm608253.htm. Published May 18, 2018. Accessed June 25, 2018.